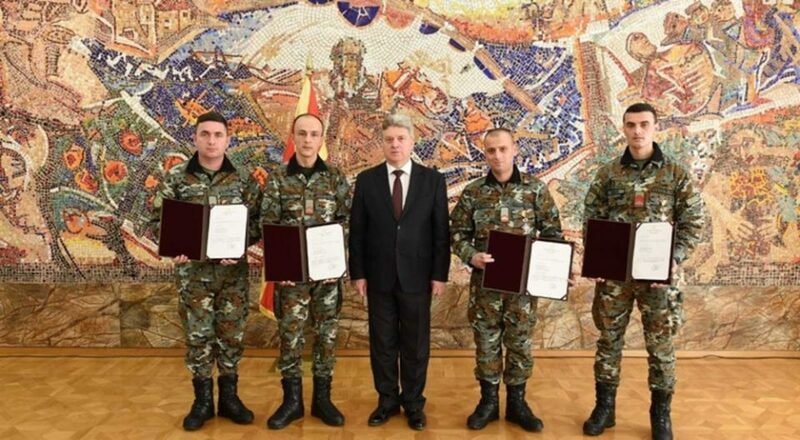 President Gjorge Ivanov awarded bravery medals to four members of the Macedonian Army for their efforts in helping and rescuing people injured in the fatal bus crash on February 13 near the village of Laskarci. President Gjorge Ivanov awarded soldiers Emini Xhelal Omer, Rexhepi Muharrem Bujamin, Feta Nejazi Semir, Saljihi Fihat Seljadin bravery medals for demonstrating exceptional bravery and sacrifice with personal engagement as professional soldiers and members of the Army of the Republic of Macedonia, contributing to timely provision of assistance to the injured passengers in the bus accident that happened on the Skopje-Tetovo highway near the village of Laskarci. The Macedonian President said that the bravery medals are a symbolic way in which the Macedonian state and Macedonian citizens express their gratitude. You confirmed the commitment of the Army to the Macedonian citizens, you saved lives, and restored the hope and faith in goodness. You have restored the faith that there is goodness in this world, and that that goodness is worth fighting for, every day and constantly, the Macedonian President said. With your courage, you are an example not only for the other members of the Macedonian Army, but for the whole Macedonian society. You showed that coexistence is in fact caring for the life of the other person, regardless of their ethnic, linguistic or religious affiliation, President Ivanov said at the ceremony of awarding the bravery medals. Professional soldier Semir Feta, who lives in the village of Laskarci, expressed his gratitude to the president for the awarded medals. I express my condolences to the families of the victims, and I wish speedy recovery to the injured persons. 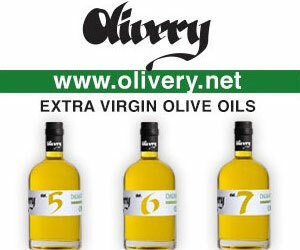 Anyone on the site would help in this case, said Semir Feta.